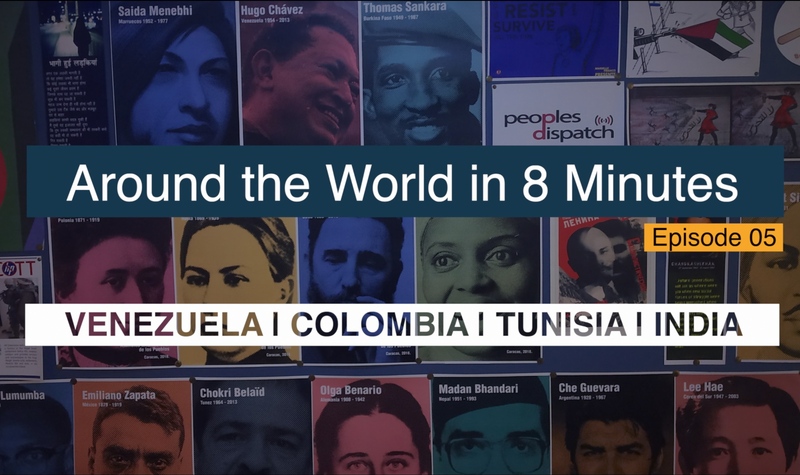 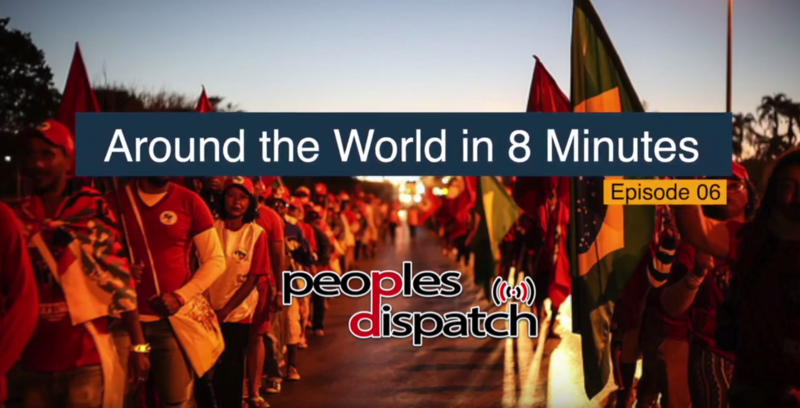 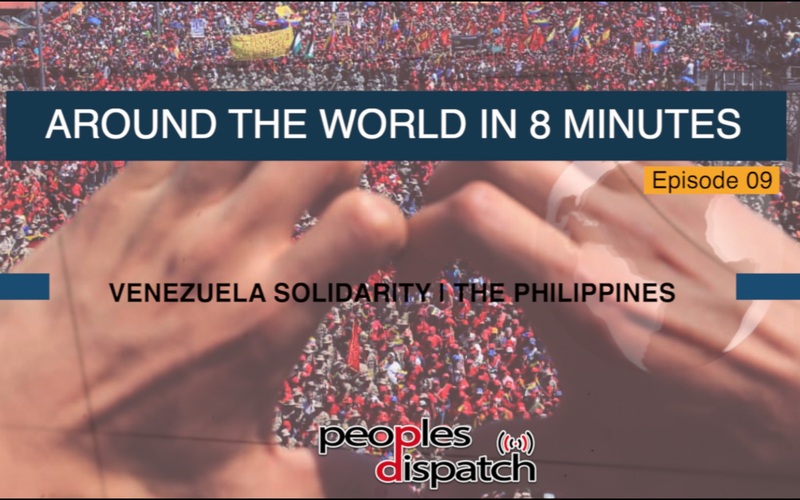 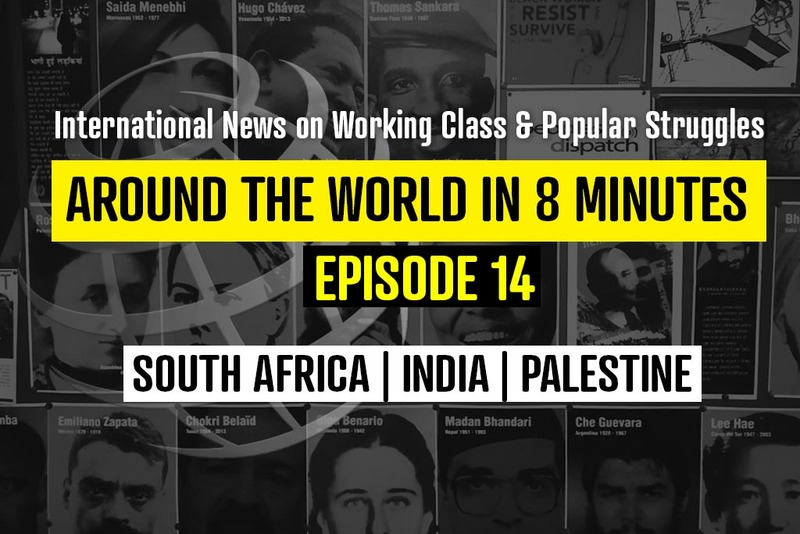 In this episode, we report on the police repression in South Africa, detention of activists in India and the war crimes by Israeli occupation forces in Palestine. 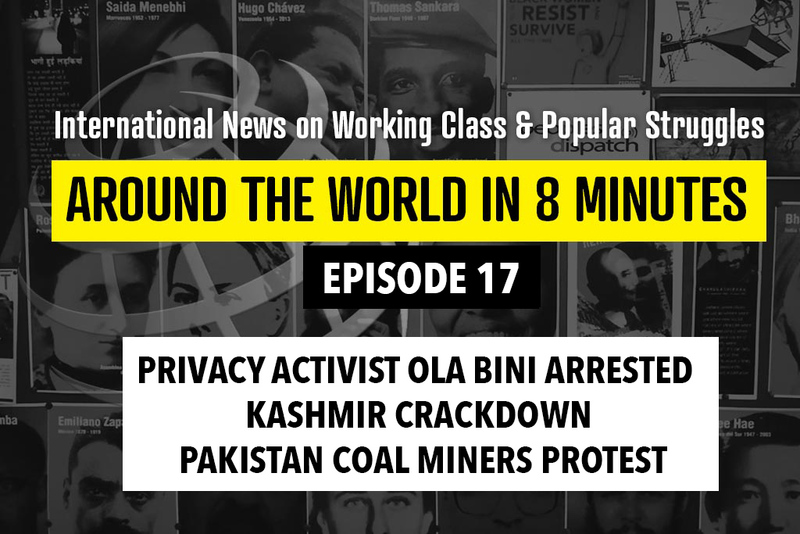 In this episode, we bring you ground report from the International women’s day march in New Delhi. 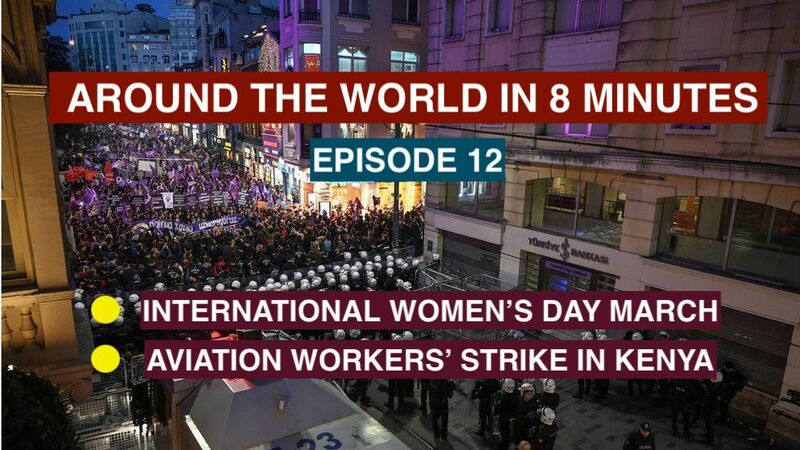 We also look into the aviation workers’ strike in Kenya.